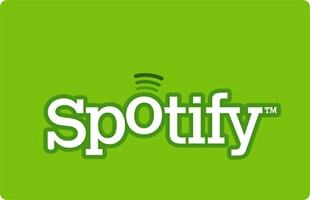 Spotify is a Swedish-founded, UK-headquartered DRM-based music streaming service offering streaming of selected music from a range of major and independent record labels, including Sony, EMI, Warner Music Group, and Universal. Spotify is one of the best ways to lsiten to music on the go and from your laptop. Spotify has made listening to every song you are craving very simplified. Bebeboy Releases Brand New Track "HUH?!"